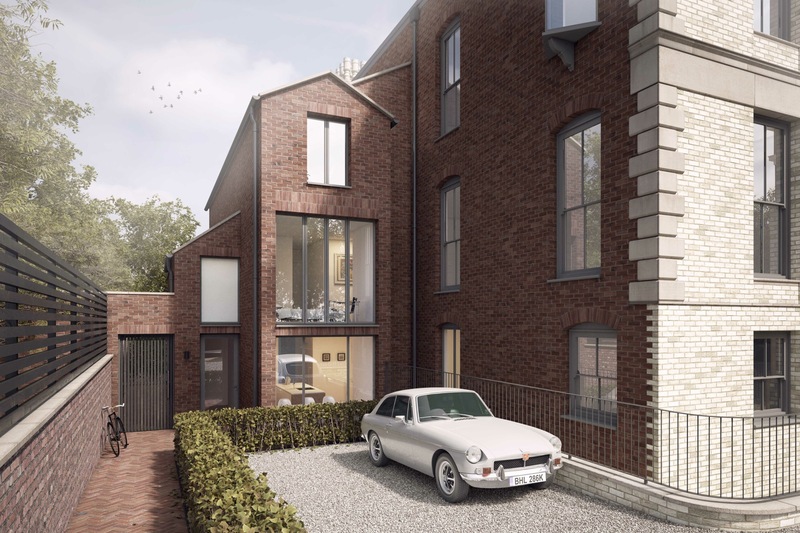 The site is situated within The Downs Conservation Area in Bowdon, Cheshire. Three existing buildings occupy the site, South Bank, Delamer Lodge & The Coach House. 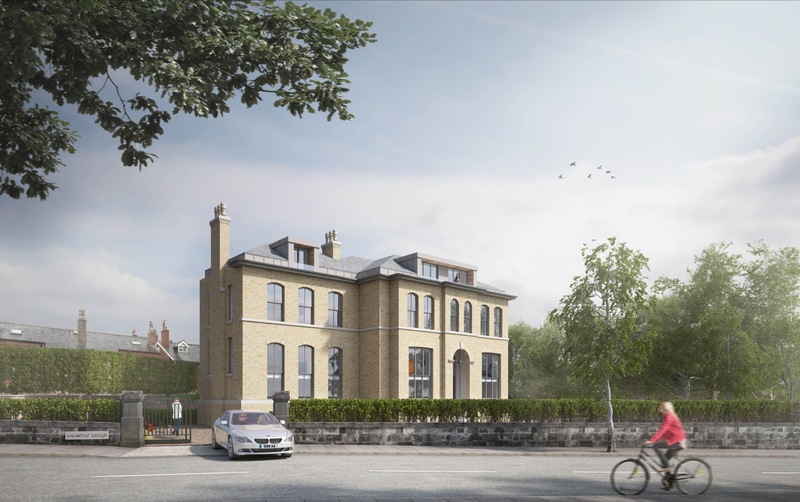 Built between 1871-1897, these buildings have had a series of unsympathetic extensions and alterations added to them over the years when converted from residential use to their current use as a care home. 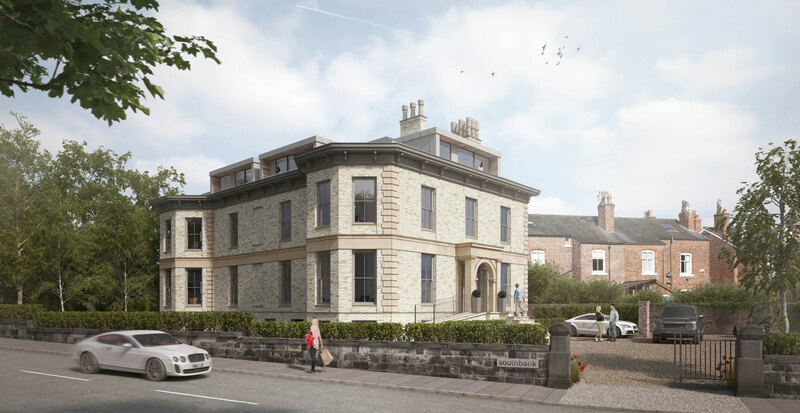 The proposals seek to sensitively address the three original buildings by removing the unsympathetic extensions and alterations, whilst at the same time maximising the built footprint. Fifteen apartments will be created across the site by the sensitive subdivision of the three existing buildings. South Bank contains six large apartments. Internal subdivision has been kept to a minimum. This is to allow appreciation of existing original features such as original coving, skirting and window shutters. 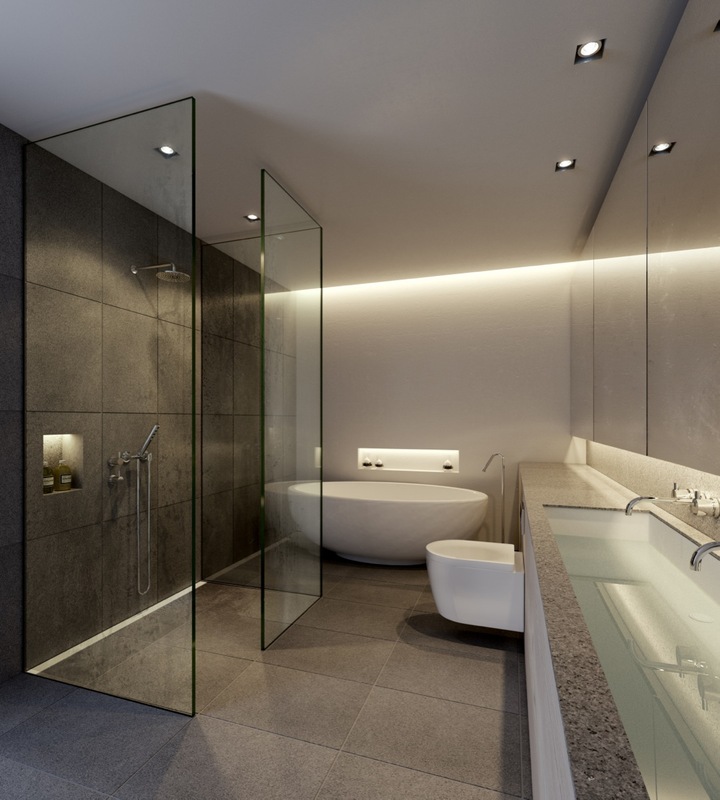 Apartments within South Bank have been arranged as duplexes with living accommodation placed on ground and first floor levels to maximise natural daylight and the generous ceiling heights. Bedrooms have then been located within the lower ground floor and attic levels where existing ceiling heights are lower. 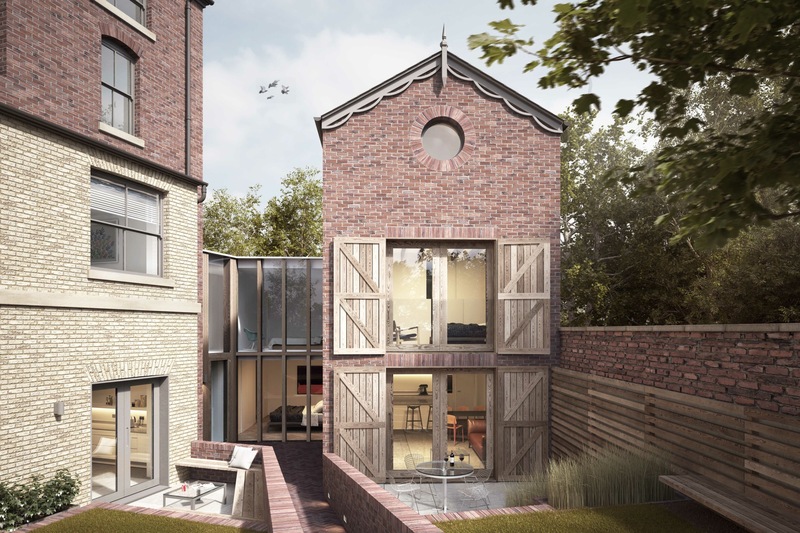 An additional four bed townhouse within a new red brick extension to the rear of South Bank has been added taking its inspiration from the forms and detail of the surrounding conservation area. Delamer Lodge contains four three bed triplex apartments over lower ground, ground and first floor level. 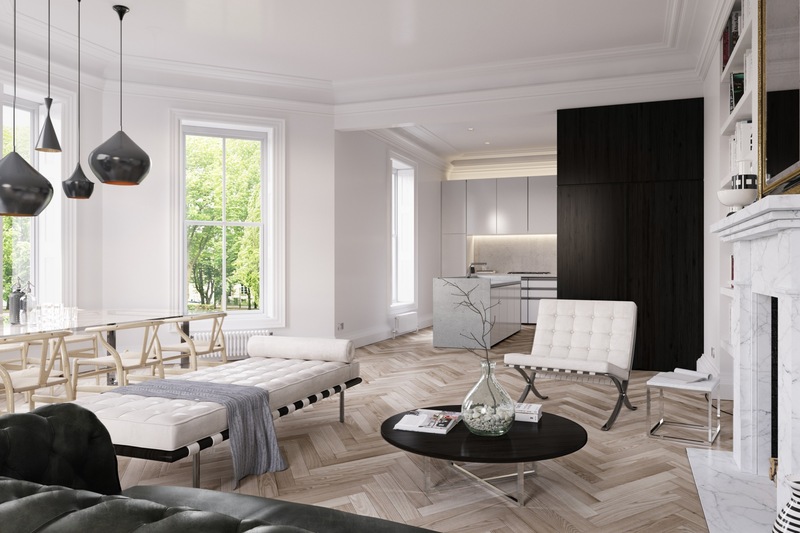 Two duplex penthouse apartments will be located on the second and third floor levels.These will consist of bedrooms over the second floor entrance level, with open plan living / kitchen dining areas located within the third floor converted roof space. 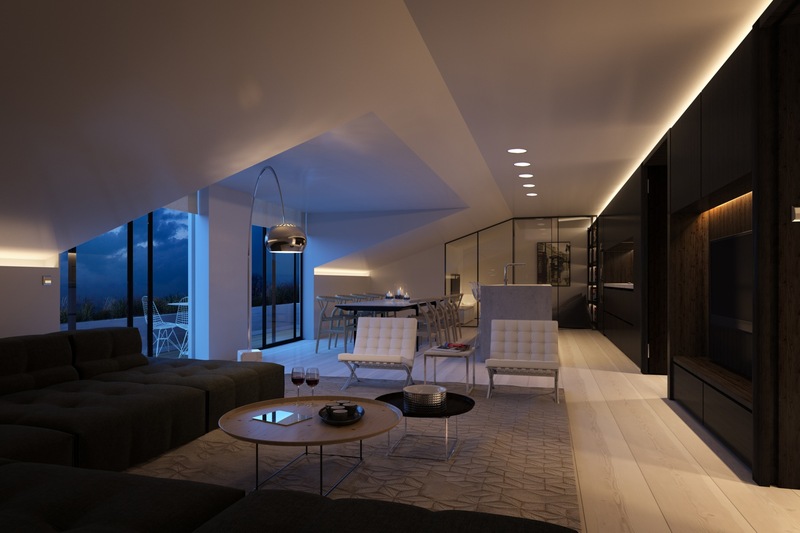 Both Penthouses have access onto private recessed balcony areas. To the rear of Delamer Lodge will be a new timber and glass extension that references Victorian glass houses. 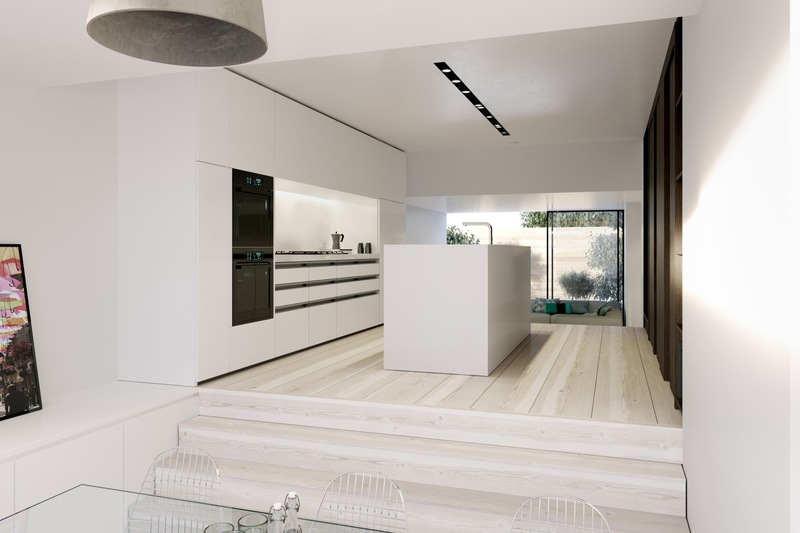 Sensitively designed through negotiations with the conservation officer and local residents, this modern addition to the proposed scheme is seen as only single storey from street level. The proposed introduction of a basement level allows for the extension to house three bedrooms, split level kitchen/dining and a living space with access onto a private sunken garden. The existing Coach House is sensitively restored with the reintroduction of original window and door openings, whilst at the same time maximising its floor area by introducing an additional level to create a three bedroomed self-contained property.